We recognize that service is key – and it’s what sets us apart from the rest. That’s why our on-call technicians are available 24/7 for your emergency needs. 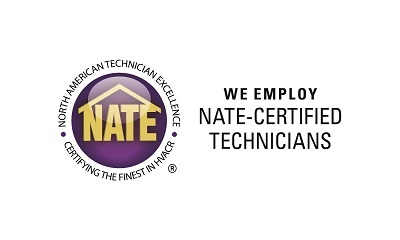 Our team of NATE certified, factory trained technicians are capable of diagnosing, repairing and maintaining all major brands of HVAC equipment to ensure its optimum performance! Contact us for your service needs and construction projects. Our team is ready and has the Western Washington region covered!